1. Slice the watermelon into thick round slices. 2. 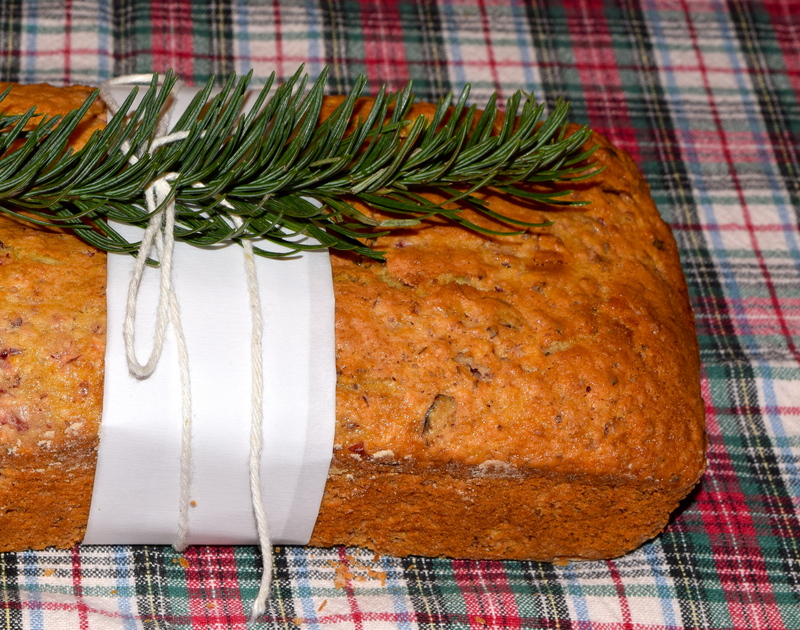 Plate the rounds and cut diagonally to make slices. 3. Drizzle with the balsamic reduction. 4. 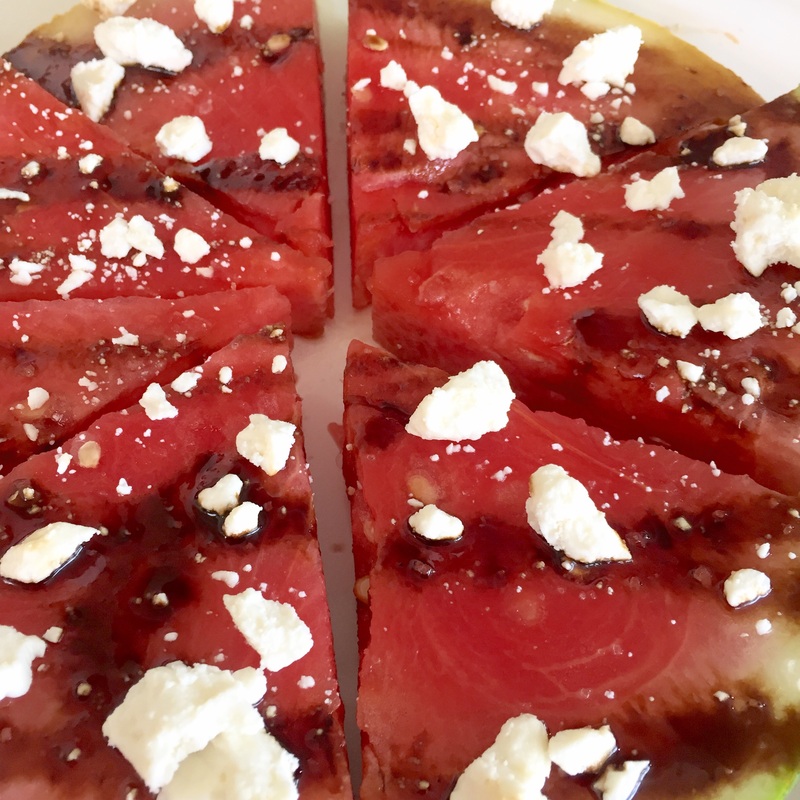 Sprinkle with feta and top with sea salt. 5. 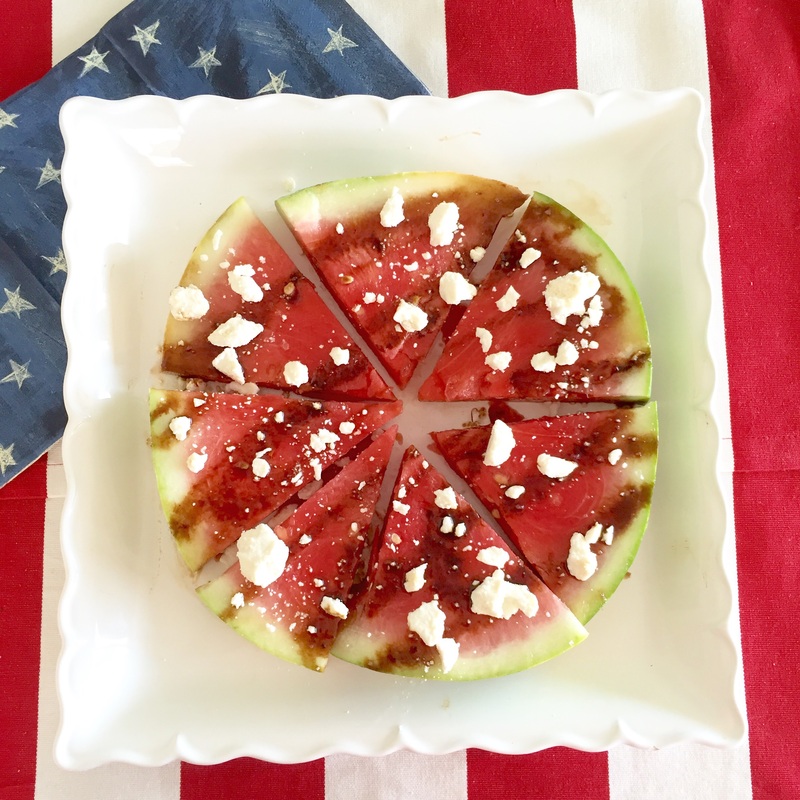 Grab a napkin and enjoy your watermelon pizza slice! 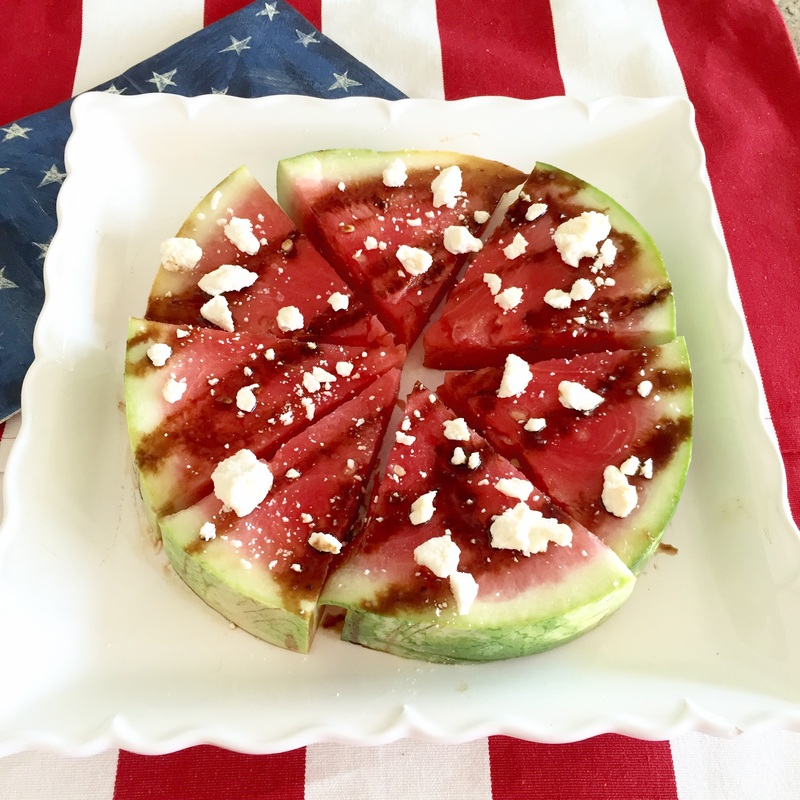 Instead of a pizza slice, you can cube the watermelon and place in a bowl. 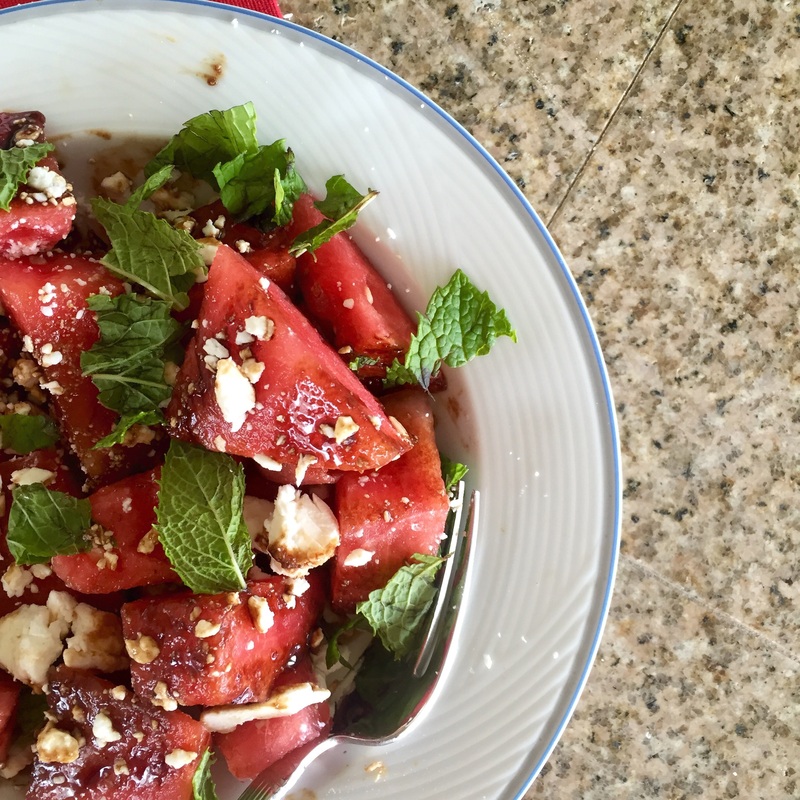 Top with balsamic, sea salt and add mint. 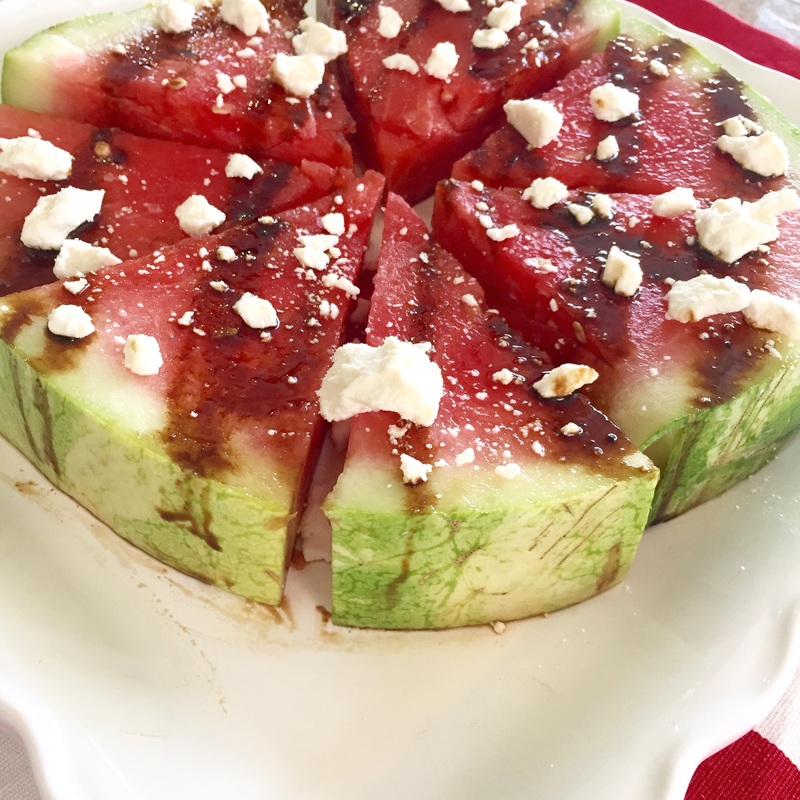 It’s a great salad to add to your spread! 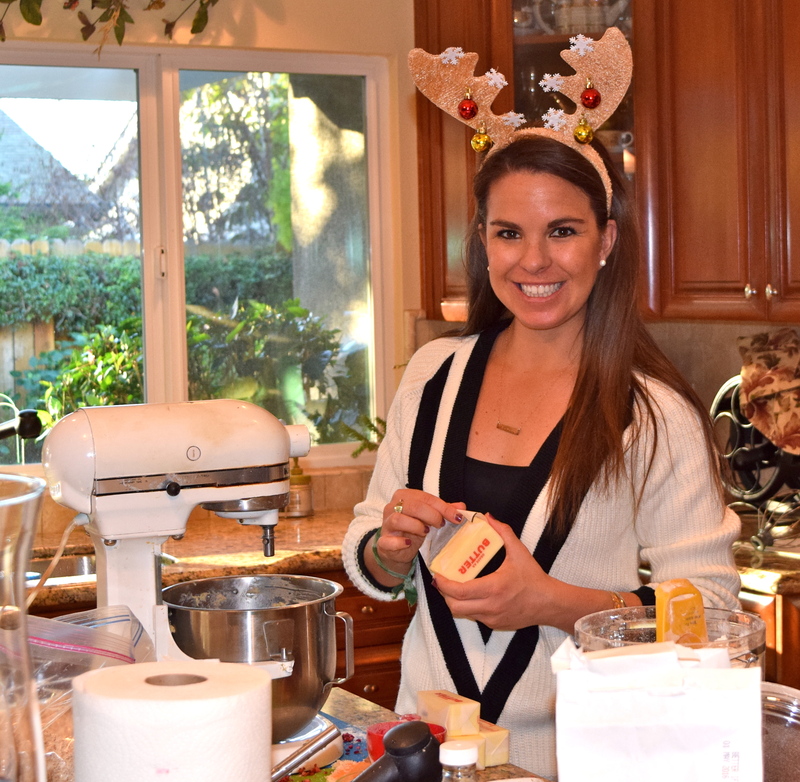 This past weekend was filled with baking and holiday cheer! 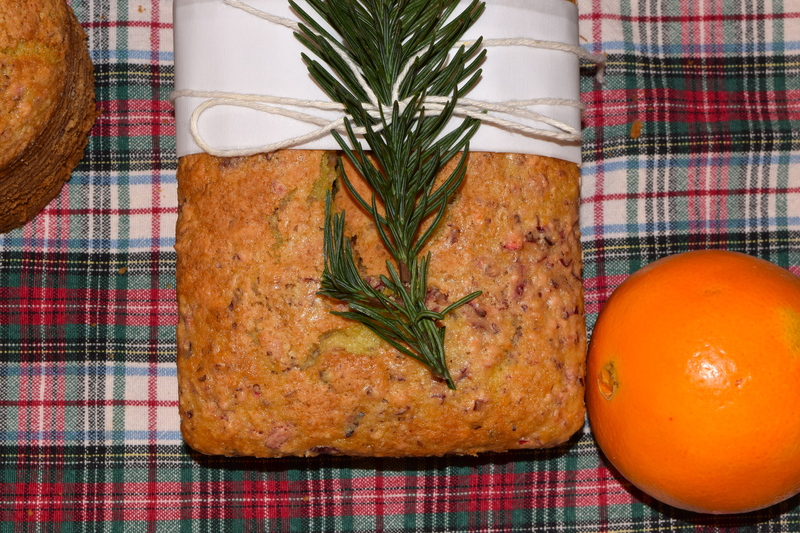 One of the items we baked was Cranberry Orange bread. 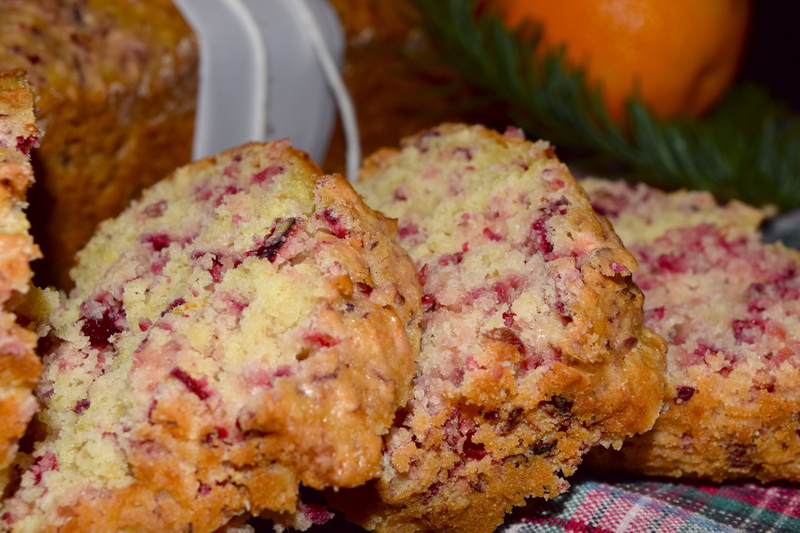 It is an easy recipe that will have your guests in awe and wanting more. 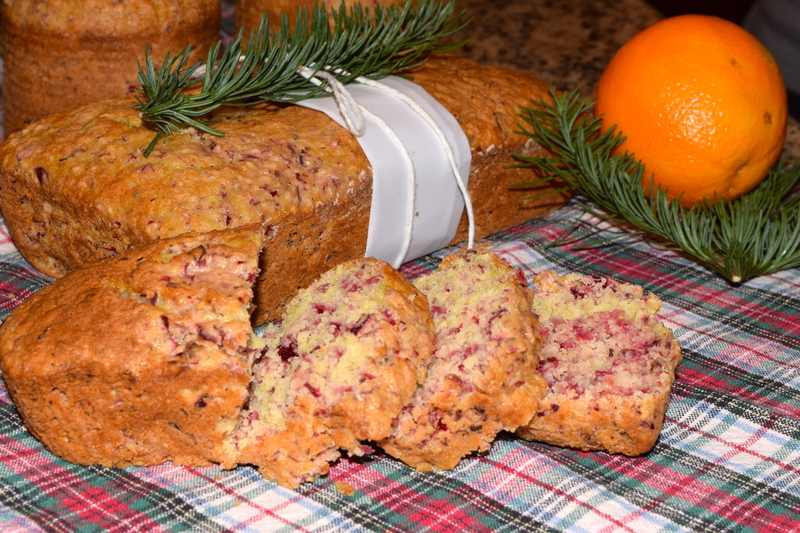 The orange zest and juice gives this bread a moist texture as well as a refreshing flavor. 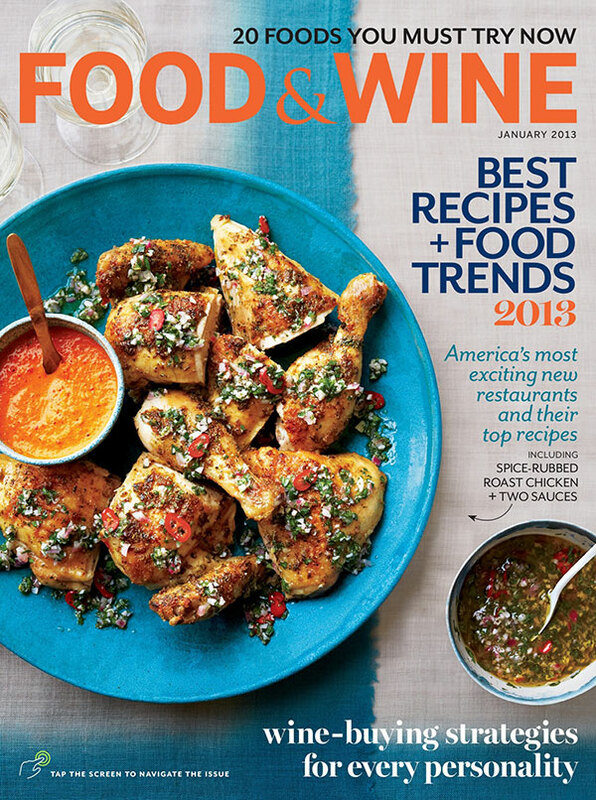 Its the perfect holiday gift or treat this season! 3. 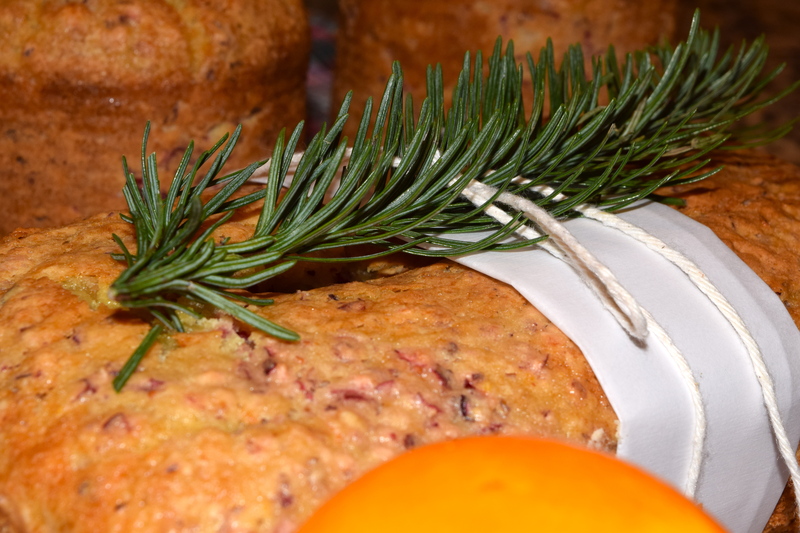 Bake for 55 minutes or until a toothpick inserted in the center comes out clean. Cool on a rack for 15 minutes. Remove from pan; cool completely. French fries, sweet potato fries, zucchini fries, steak fries, Freedom fries, steak fries, papas fritas….they are all tasty, but T.W.O. loves polenta fries these days! 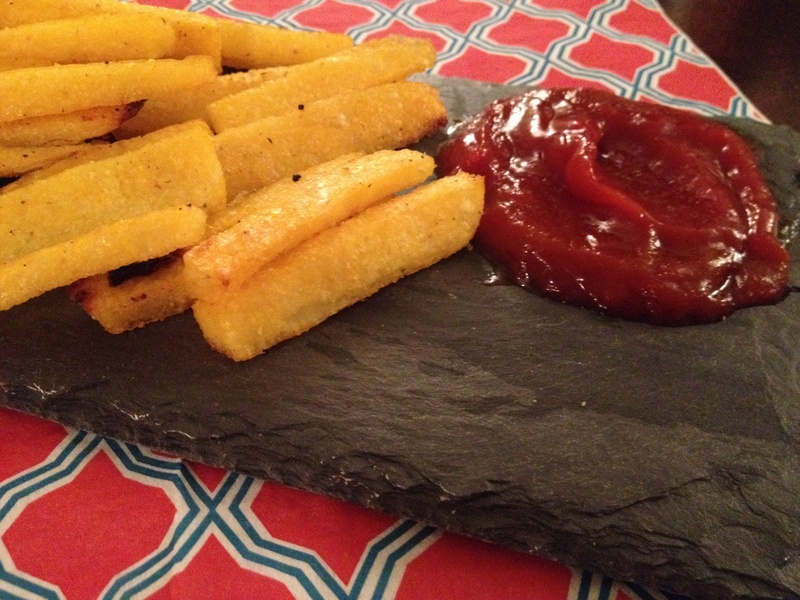 These polenta fries taste like they are fried, but are actually baked, using no oil! 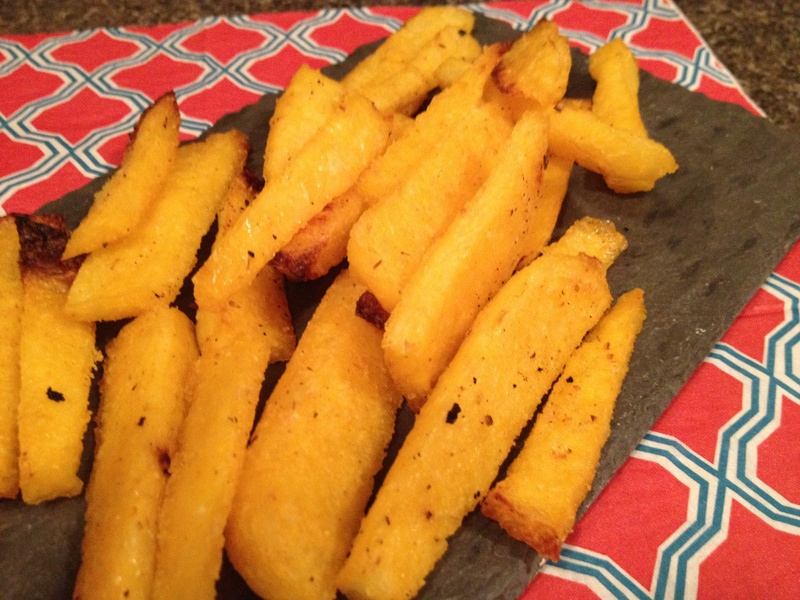 Learn how to make these delicious gluten-free fries that everyone is sure to enjoy! Preheat oven to 425°. 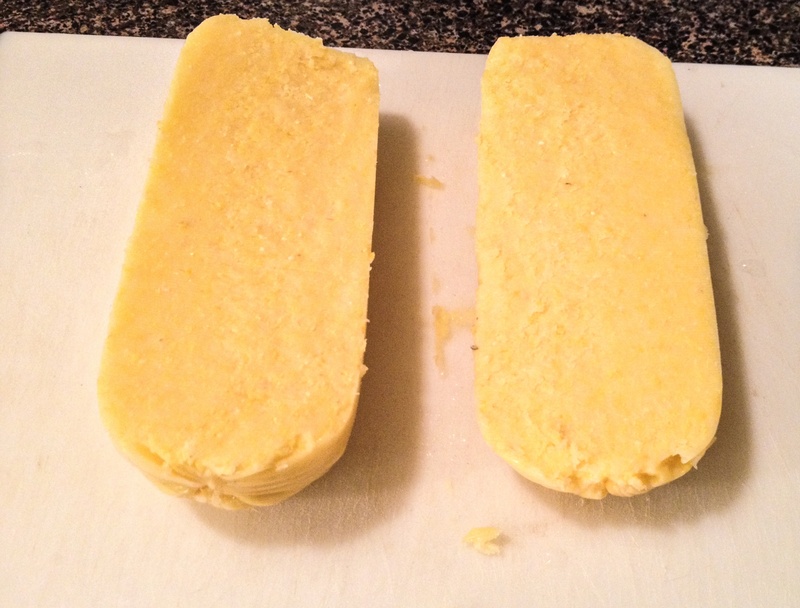 Using a sharp knife, cut the polenta roll in half, lengthwise. 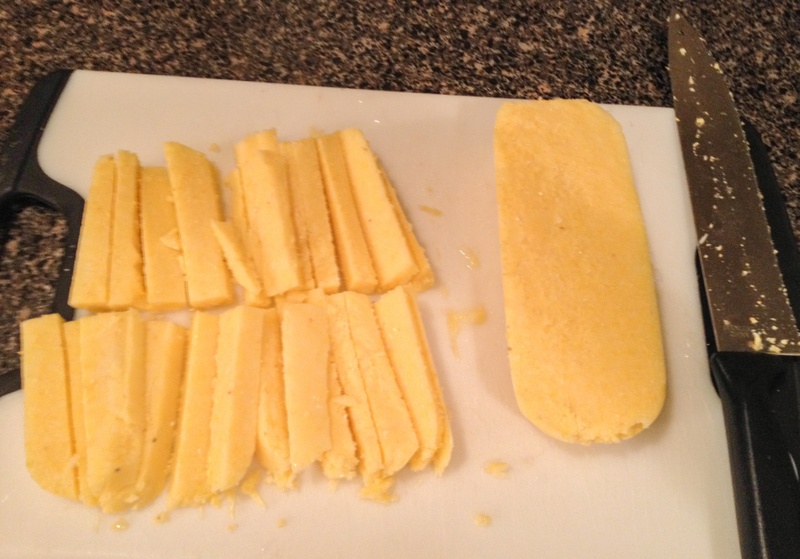 Continue to cut the polenta into strips to form the “traditional French fry” shape until the roll is all cut. The fries should be about ½ inch thick. Next, season the fries with the Krazy Salt to your desire and toss. 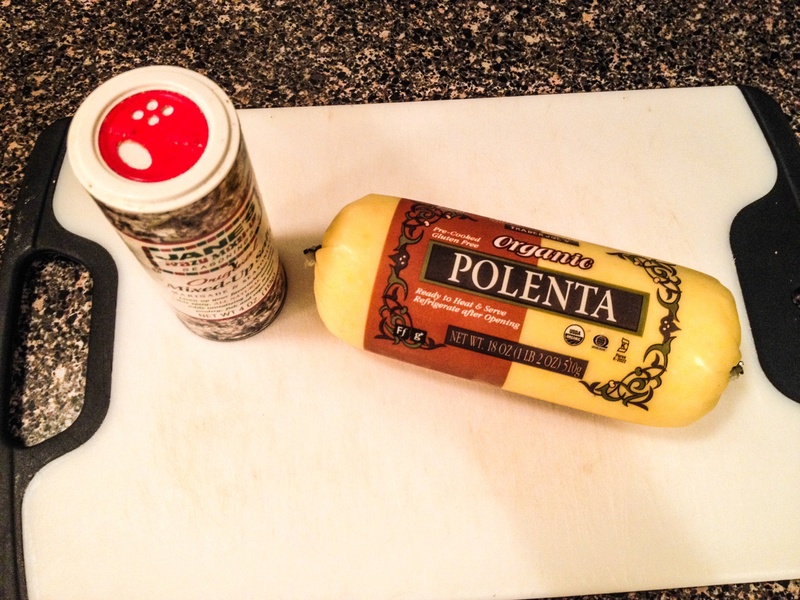 (Optional- Add cayenne pepper or garlic powder) Then, place the cut polenta fries on a greased cookie sheet. Put the cookie sheet in the oven for about 30 minutes or until the polenta fries have a crispy outside and warm, fluffy inside. T.W.O. likes to serve the polenta fries with ketchup and if they are in the mood for some spiciness, T.W.O. 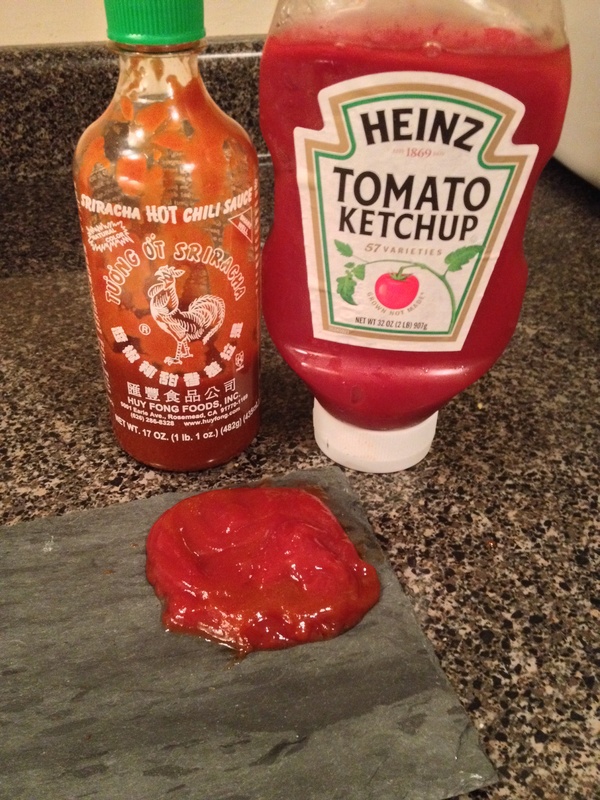 will add sriracha sauce to the ketchup to create a tasty side dish.